TinyTap is an excellent tool that you can use to create interactive games, lessons, presentations and visual quizzes. With an intuitive user-interface and easy to use editor, students will definitely enjoy creating their personalized learning apps. 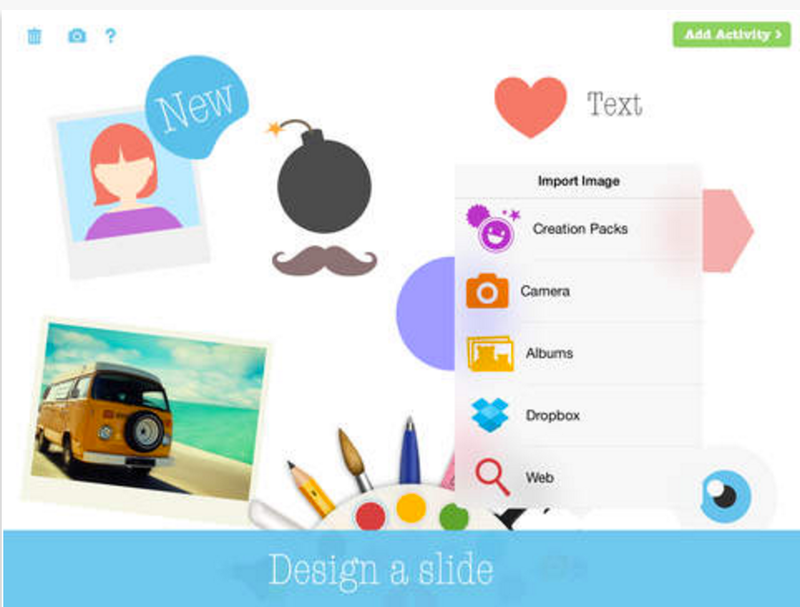 As a teacher, you can use TinyTap to design engaging educational activities for your class. Several teachers from all over the globe are creating awesome things with TinyTap, check out this page to learn more about some of these activities. 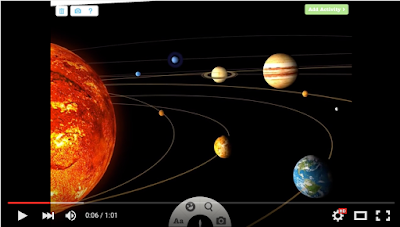 TinyTap is a great way to create fun classroom games and activities utilizing the iPad. Using TinyTap’s multiple activities, the app can be used to teach any new subject, asses old ones, and tailor to fit students needs."